THAT is what we have here. Beauty is definitely in the eye of the beholder, but…why? So readers, what do you think? A tastefully modded Corvette, or visual vomit on four wheels? 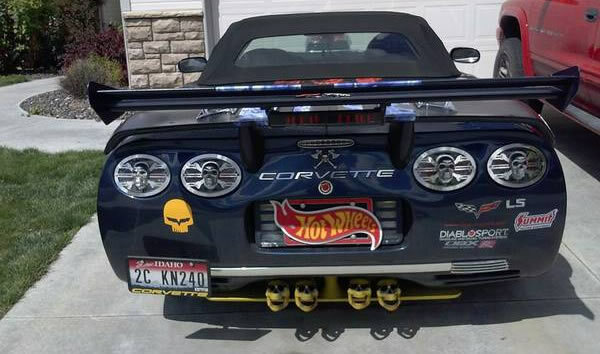 Related Forum Discussion: Craigslist Find: Modified 2001 Corvette – Beauty is in the Eye of the Beholder? Some Say Beauty is in the Eye of the Beholder?